That was how long the children took to brush their teeth. They were so busy with playing that brushing teeth was not on the top of their priority list. Oh, does brushing teeth even exist in their priority list? Sometimes I wondered. It was so hard to get them to brush their teeth for two minutes as recommended by dentists. They didn't have chance to touch my iPad regularly, but until recently, they get to touch it every day. Why such a big change in my attitude towards the children using my iPad? 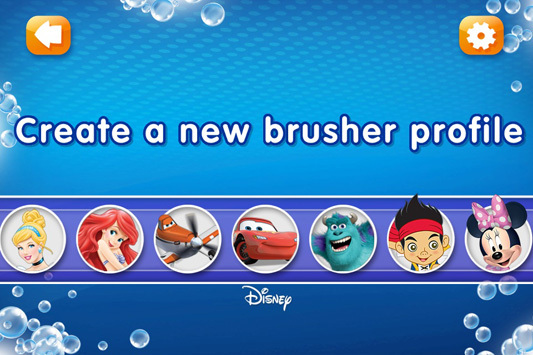 Because I found a great app that makes them brush their teeth for two minutes - Disney Magic Timer™ app by Oral-B! 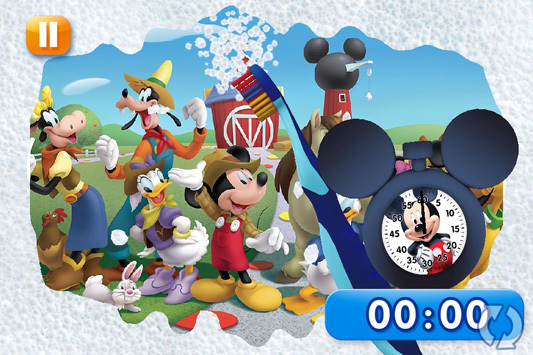 You can download Disney Magic Timer™ app by Oral-B from Oral-B's website, it is available on iOS and Android. First, we created the profile for each of them. Second, scan the Oral-B Stages products, and the timer begins! 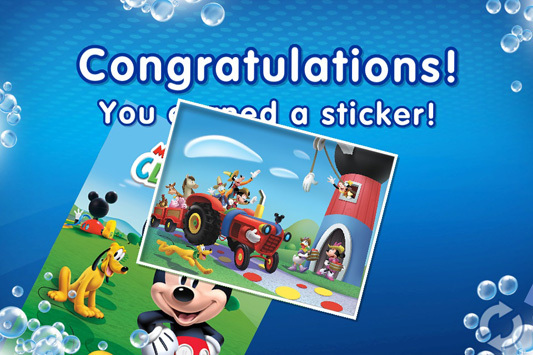 Lastly, the children get a sticker as a reward! Since my children love Disney characters, now they brush their teeth for two minutes so that they get the stickers! And they will even request to brush their teeth more often! Of course, other than Disney Magic Timer™ app by Oral-B, the fun element of brushing teeth is enhanced by the use of Oral-B STAGES® Power electric toothbrush (read our review here). Finally, brushing teeth has reached the top of their priority list! Disclaimer: We received Oral-B products and shopping vouchers. All opinions are mine, and all photos are mine unless stated otherwise.